Join us as we explore trending topics, discuss publishing industry news, and share expertise on how to self-publish a book successfully. 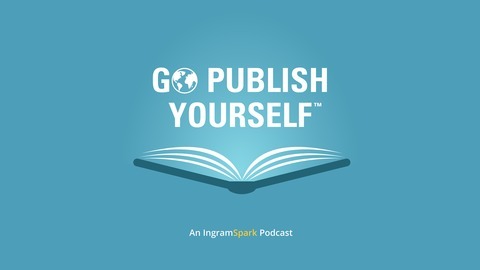 IngramSpark’s Director Robin Cutler and Manager of IngramSpark’s Author Acquisition Program Justine Bylo will be joined by publishers and experts throughout essential fields in the publishing industry to provide you with self-publishing resources. 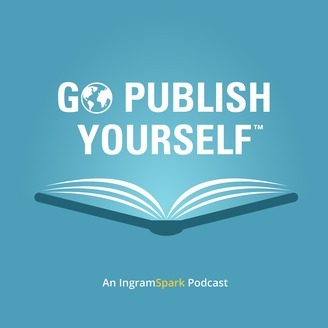 These short episodes are an easy way to gain quick insights on how to self-publish your book. Visit www.ingramspark.com for more information. We hear these questions from authors every day, but the answer to each is different. All of these sales channels have different criteria that they look for when they select books, and it’s important to understand how AND why they differ. To encourage different stores and libraries to buy your book, you need to understand their motivations. Who are they serving, and what do they care about most?